Local new car trade! Super sharp 2008 Ford F250 Lariat Supercrew 4x4! 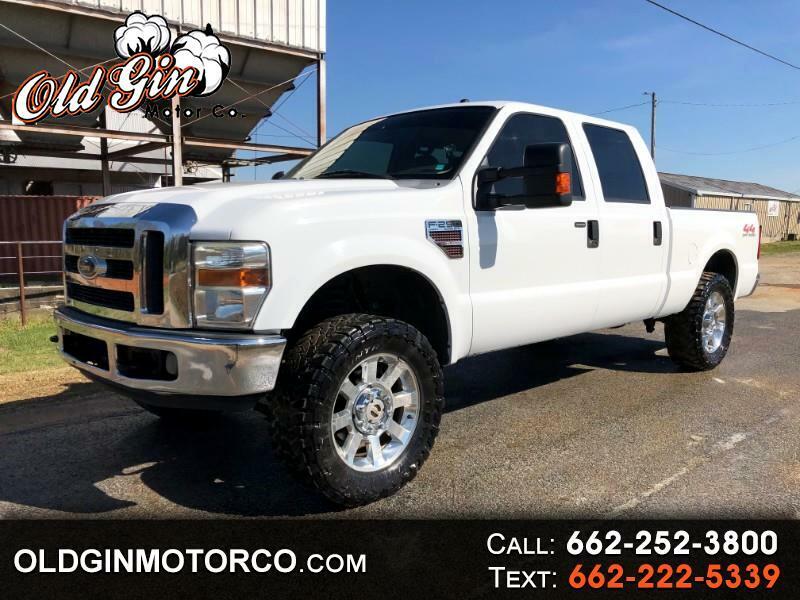 Options include 6.4L Powerstroke Diesel, EGR delete, DPF delete, tan leather interior, heated seats, power seat, folding center console, 20'' alloy wheels, 35'' Toyo M/T tires, bed liner, B&W hitch, & tow package! Clean Carfax, local truck!